Samantha (Sam) is a GIS Research Analyst for the Water Program. She develops datasets into water risk indicators for the Aqueduct Project. Her primary tasks include data analytics, geospatial analysis, and data visualization. Sam previously worked as data specialist for United States Geological Survey. She helped design and implement open data strategies to make the Center’s data more organized, secure, and accessible. In graduate school, Sam worked as a water policy research assistant. 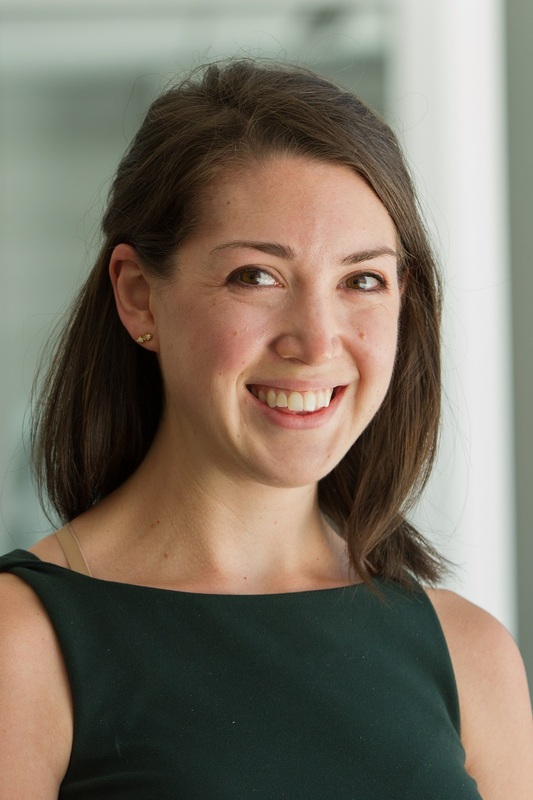 Her projects included assessing the adaptive management capacity of reservoirs in the United States, and analyzing how financial tools such as water markets could be leveraged to improve drought preparedness. Sam holds a Master’s of Environmental Management in Water Resources Management from Duke University Nicholas School of the Environment in Durham, N.C. She also received a B.S. in Geology from the College of Charleston in Charleston, S.C.
Sam is a long-time runner, and hopes to complete her second marathon sometime next year.